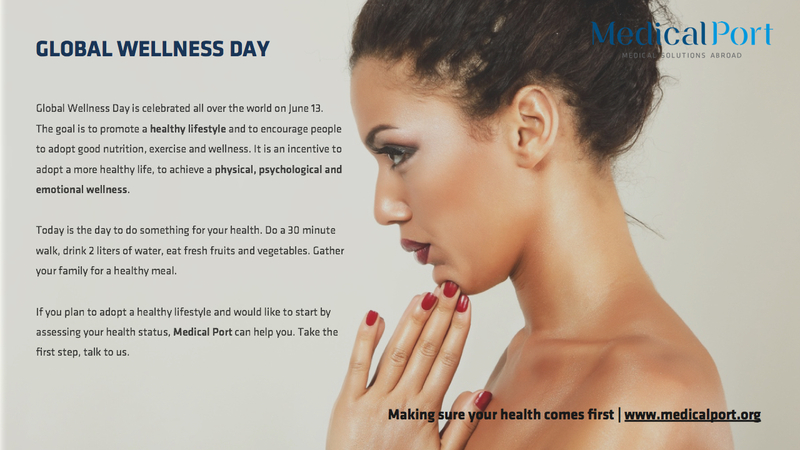 Celebrate Global Wellness Day by committing to a healthy lifestyle. What changes would you like to do in your life in order to achieve complete wellness? thus far? I surprised with the analysis you made to create this particular submit extraordinary.